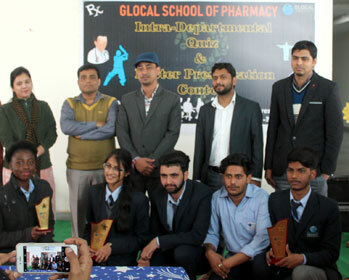 The Glocal School of Pharmacy, Glocal University, organized a function to mark “Quiz and Poster Competition” in Glocal University on 13.03.2018. Sri. Om Kumar Harsh (VC), Dr. Nadeem Ahmad Siddique (HOD) and Dr. Mohammad Taleuzzaman inaugurated the programme by Lamp Lightning Ceremony. Sri. Om Kumar Harsh (VC) Glocal University in his presidential remarks called upon the budding Pharmacists to uphold the ethics and importance of this noble profession in healthcare system and exhorted to play key role in total healthcare system to provide better services to the needy. 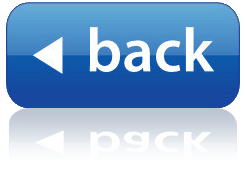 He also mention the importance of the function like this create kind of friendly atmosphere among us.